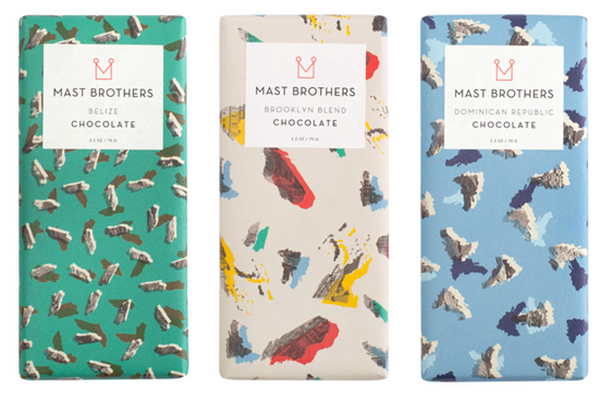 When good design and chocolate meet, we swoon. 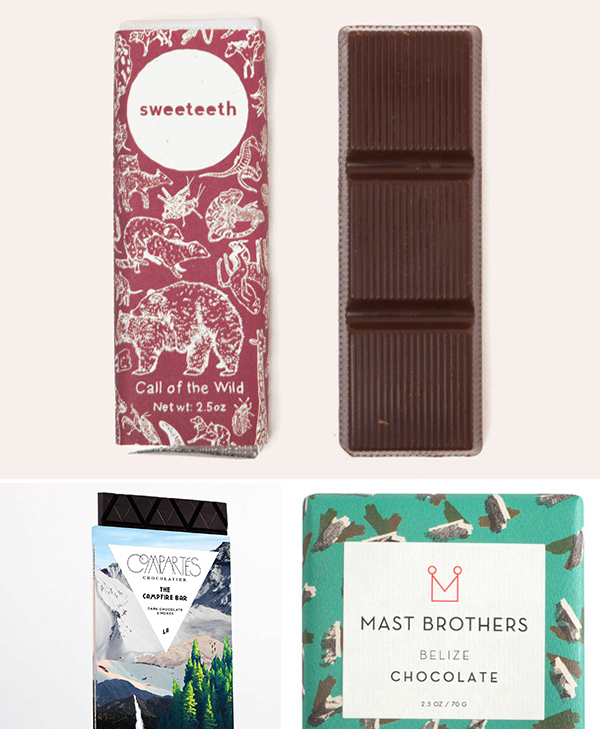 What could be more enticing than a luscious chocolate bar, wrapped in whimsical printed paper? 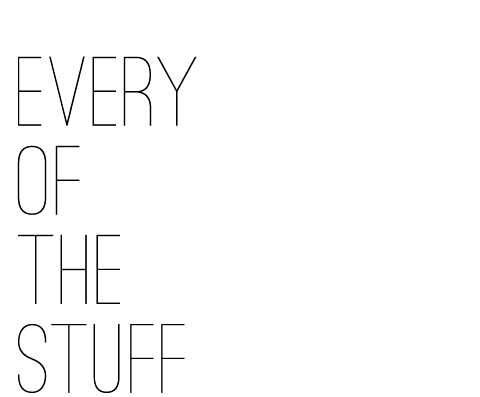 Answer: nothing. This Charleston based chocolate maker has an eye for whimsical doodles and unique flavor combinations. 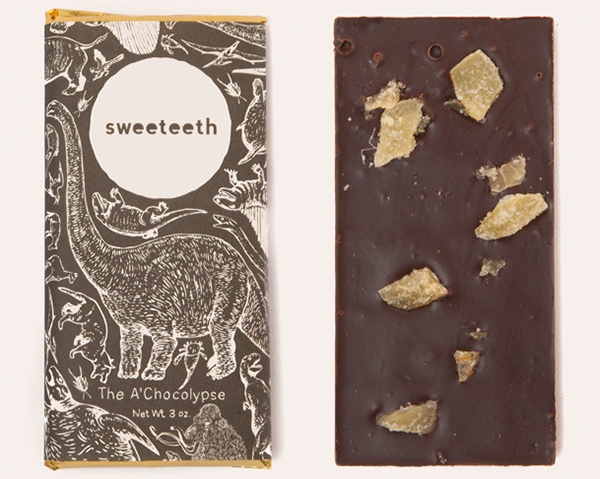 Above: the A'chocolypse bar, dark chocolate with candied ginger and popping sugar. Prehisoric beasts roam the packaging! 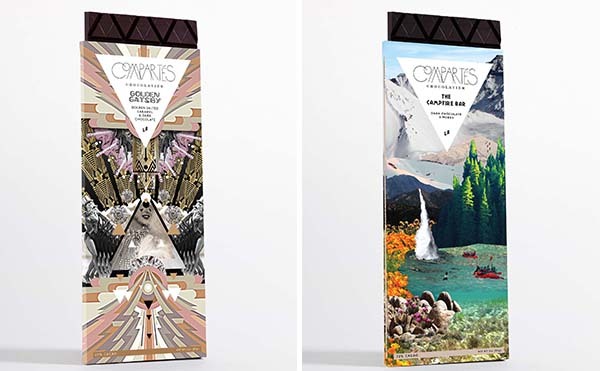 The designs on these chocolate bars are stunning. I would pay $9.95 for these papers alone, and you're saying they come with CHOCOLATE inside?! Check out the large collection of premium bars from Compartes, a 60-year old LA based chocolatier that was popular with the likes of Marilyn Monroe and Frank Sinatra. Clearly, it's as amazing today as it was then! This Brooklyn based company is one of the pioneers of the "bean-to-bar" movement. They source unique and delicious cacao beans from all over the world, and focus on perfecting every step of the chocolate making process. Plus, their graphic, punchy, wrappers are delightful.